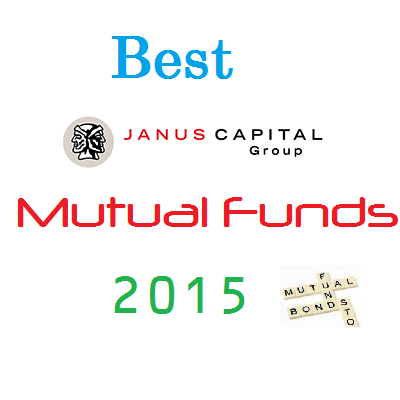 Find Janus mutual funds 2015 & 2016. Top Janus funds are Janus Triton Fund, Janus High-Yield Fund, Janus Global Research Fund, etc. Janus Capital Group is a public investment firm. The company provides investment strategy such as growth, core, international, value, mathematical, alternative, and fixed-income. Recently, Bill Gross joined the firm and managed one of its funds. Janus funds are also popular during 1998-2001, technology bubbles. You can find these best Janus funds for different sectors such as U.S. stock fund, international stock fund, balanced fund, taxable bond fund. Depend on your risk tolerance; you may pick and choose from this top funds list. Typically, these Janus funds have no sales load. Janus Triton Fund uses its assets to buy common stocks selected for their growth potential. It invests mainly in small and mid-sized companies. The current yield is 0.09%. This small growth mutual fund has $6.55 billion of assets. The fund manager is Jonathan D. Coleman. Morningstar has ranked this mutual fund with 5 star rating. The fund has returned 18% over the past 3 year, and 18.59% over the past 5 year. In 2014, the total return is 9.51%. Top 4 stocks are SS&C Technologies Holdings Inc, Carter's Inc, Blackbaud Inc, and Sensient Technologies Corp. Top 3 sectors are industrials, technology, and consumer cyclical. Janus High-Yield Fund is popular among investors. The total net assets are $2.2 billion. It has a high yield of 6.12%. This taxable bond fund is managed by R.Gibson Smith and Darrell W. Watters. It has an expense ratio fee of 0.77%. Janus Global Research Fund has an expense fee of 0.71%. This world stock fund has $2.8 billion of assets. You can buy this mutual fund with $2,500 initial funding from your brokerage. Morningstar has ranked it with 4 star & bronze rating.